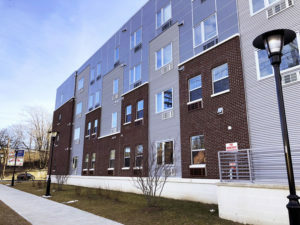 Home / Posts tagged "home ownership"
HANDS celebrated a neighborhood revitalization milestone with the completion of Hat City Lofts – the adaptive reuse of blighted factories transformed into vibrant affordable loft living and creative economy commercial space. HANDS Executive Director, Luther Flurry was joined by Congressman Donald M. Payne, Jr., the Hon. Dwayne Warren, Mayor of Orange Township, New Jersey Community Capital’s President, Wayne Meyer and HANDS Founder, Patrick Morrissy along with government officials, funders and partner organizations, residents and business owners on May 31st, 2018 at 10am in the courtyard of Hat City Lofts (formerly the F. Berg Hat Factory) at 475 South Jefferson Street, Orange, NJ. HANDS is thrilled to be part of the team awarded a 2018 New Jersey Smart Growth Awards for the #HarvardPrintingCompany project! The celebration takes place Wednesday, June 6, 5:30-8:00 PM, The Great Hall, Rutgers University, Newark. Click here for more information and to get tickets to the event! 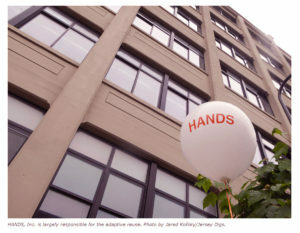 Hat City Lofts Completion Celebration! 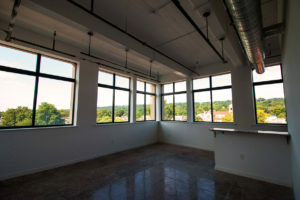 Please join us to celebrate the completion of Hat City Lofts! 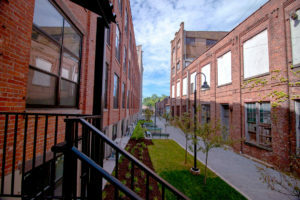 HANDS celebrates a neighborhood revitalization milestone with the completion of Hat City Lofts – the adaptive reuse of blighted factories transformed into vibrant affordable loft living and creative economy commercial space. Join HANDS, New Jersey Lt. Governor, Sheila Oliver, the Hon. 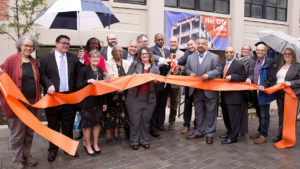 Dwayne Warren, Mayor of Orange Township, HANDS Executive Director, Luther Flurry, government officials, funders and partner organizations, residents and business owners on May 31st, 2018 at 10am in the courtyard of Hat City Lofts (formerly the F. Berg Hat Factory) at 475 South Jefferson Street, Orange, NJ. 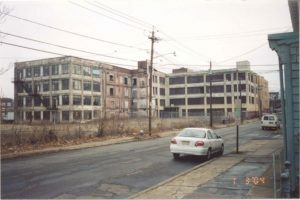 HANDS, Inc. is a New Jersey non-profit corporation and a federally recognized 501(c)(3) public charity.